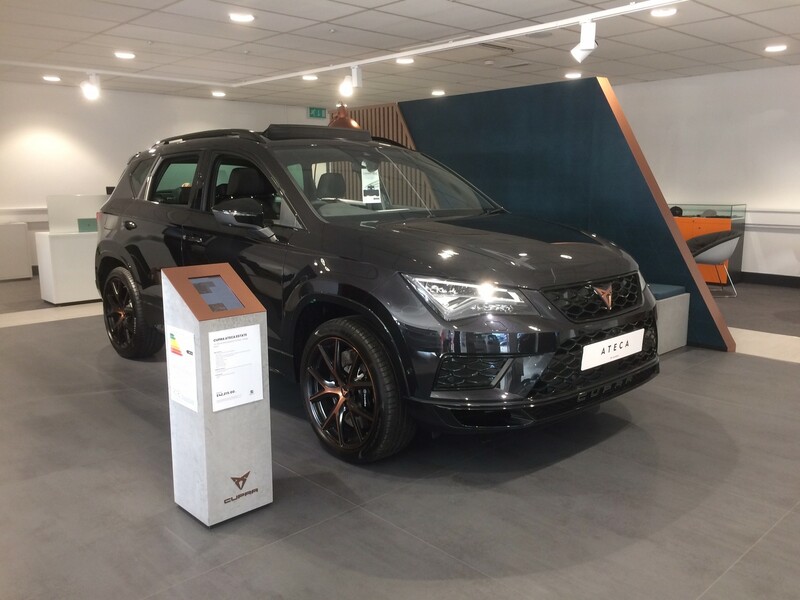 Motorvogue has recently opened a Cupra showroom at its the group's Kingsthorpe Road, Northampton, location. 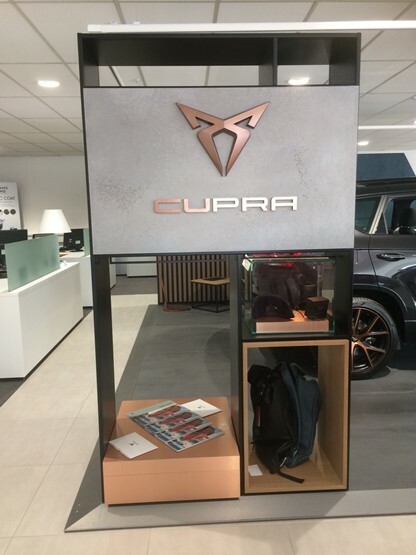 Cupra, the sportier side of the Seat brand, is becoming a standalone brand, and Motorvogue has become one of the first in the UK create a dedicated Cupra area within the Seat showroom, which has also been completely refurbished at the same time to provide a more modern customer experience. Motorvogue has grown rapidly over recent years. 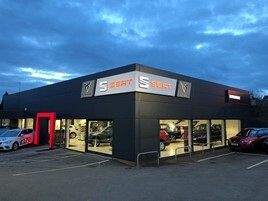 From its original location in Northampton showcasing the Fiat, Abarth, Alfa Romeo and Seat brands, 2015 saw the business open a flagship store in Bedford's Interchange Retail Park, representing Fiat, Abarth, Alfa Romeo, Jeep, Seat, and Hyundai. 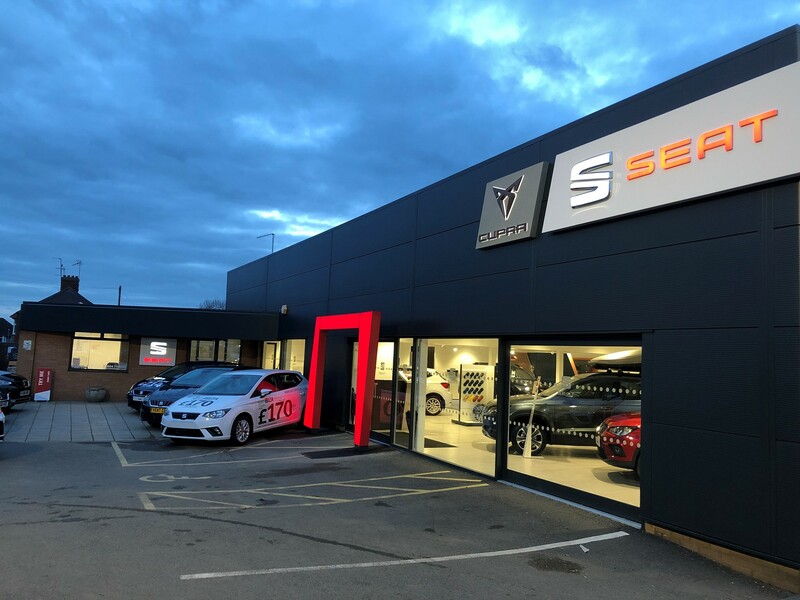 In 2016 Motorvogue took over the Citroen, Renault and Dacia dealership in Bedford, along with Fiat, Renault and Dacia in King’s Lynn, Norfolk, to which Motorvogue has added Abarth, Jeep and Alfa Romeo. 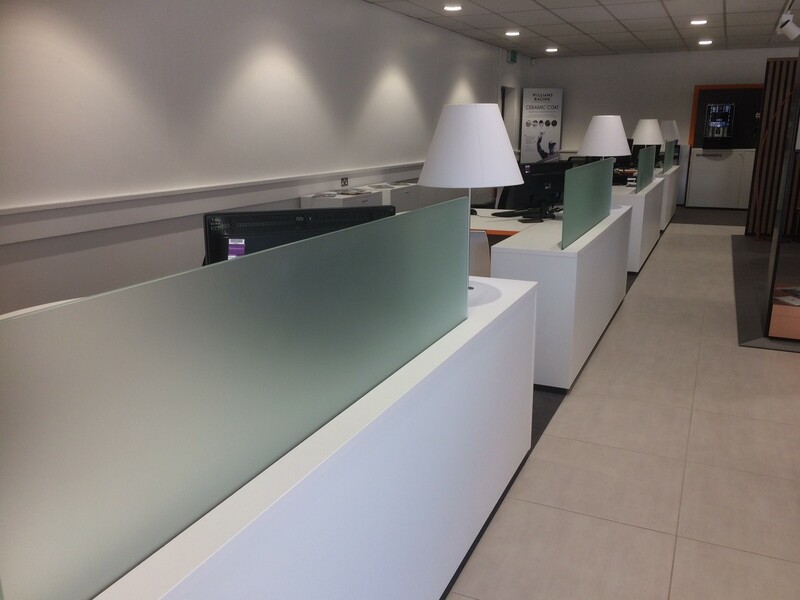 February this year saw the opening of a brand-new Renault showroom at Interchange Park in Bedford too. 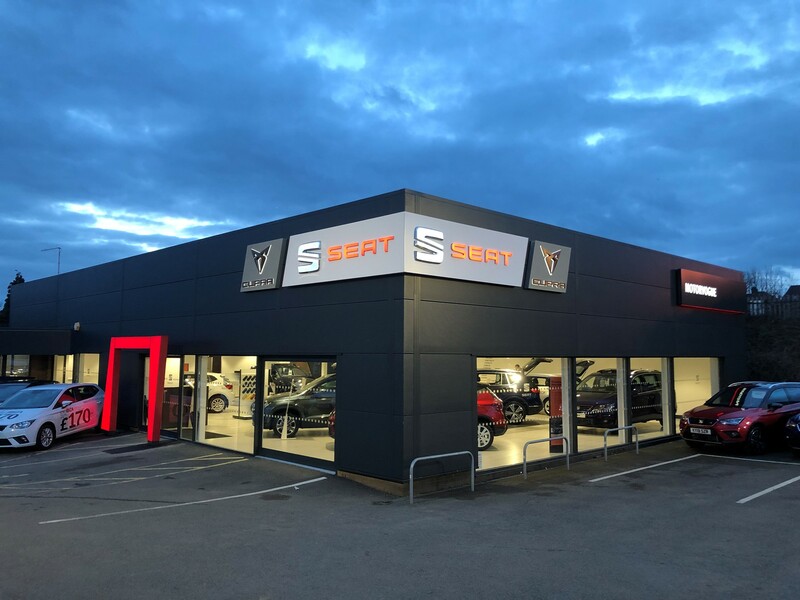 Motorvogue’s managing director Jon Pochin said: “These are exciting times for Motorvogue and show that we are focused on building on our existing success and are investing heavily in growing and developing the business. 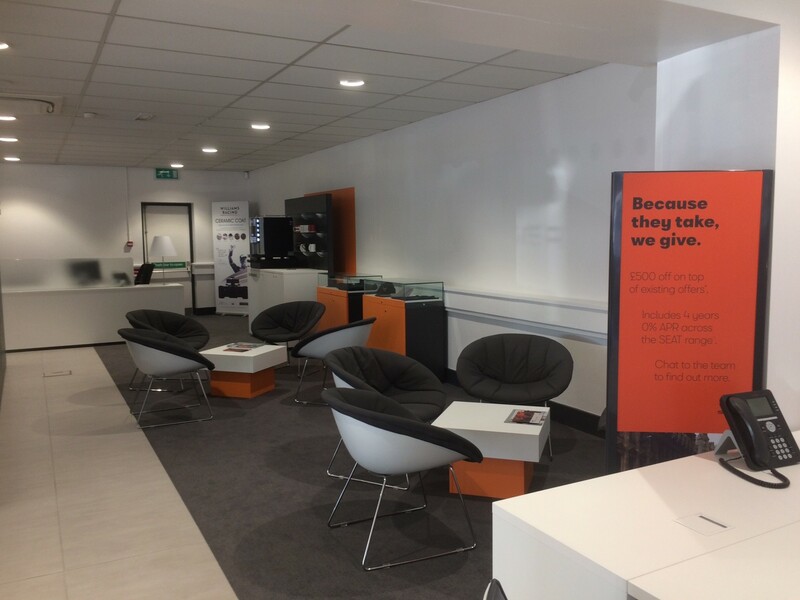 “Investments across the group will give our customers the best possible purchasing experience through updated and modern comfortable showrooms giving us the ability to display the brands we represent in a professional environment.